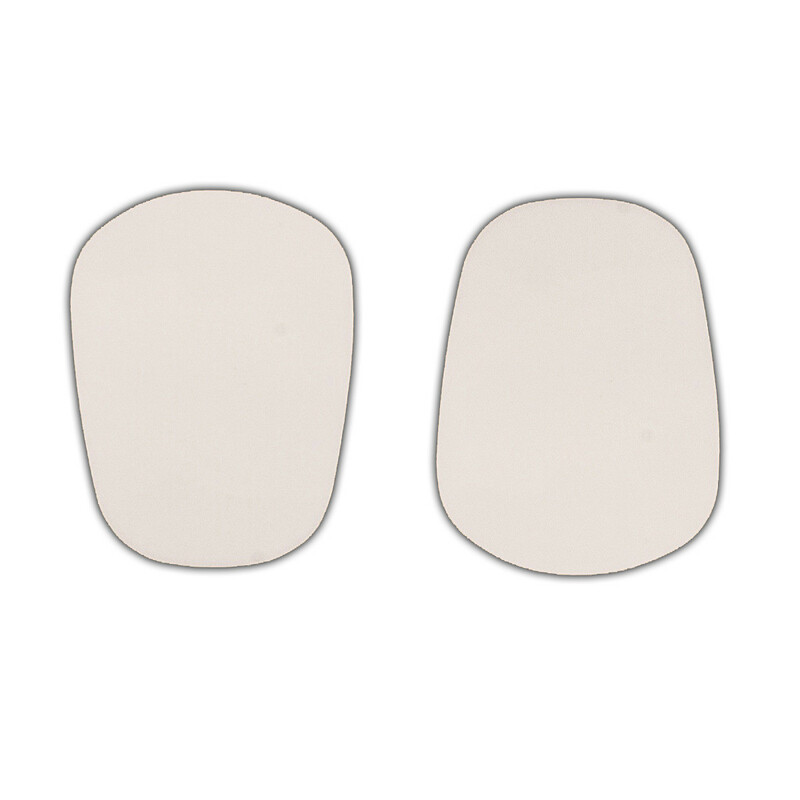 The BG Flute Hand Positioner - 0.2 MM is a pair of non-slip white patches used for your flute. The adhesive patches help with thumb and finger positioning on your flute. It helps to prevent smaller hands slipping and they are repositionable up to a few uses. They do not damage the plating on your instrument or leave behind marks. 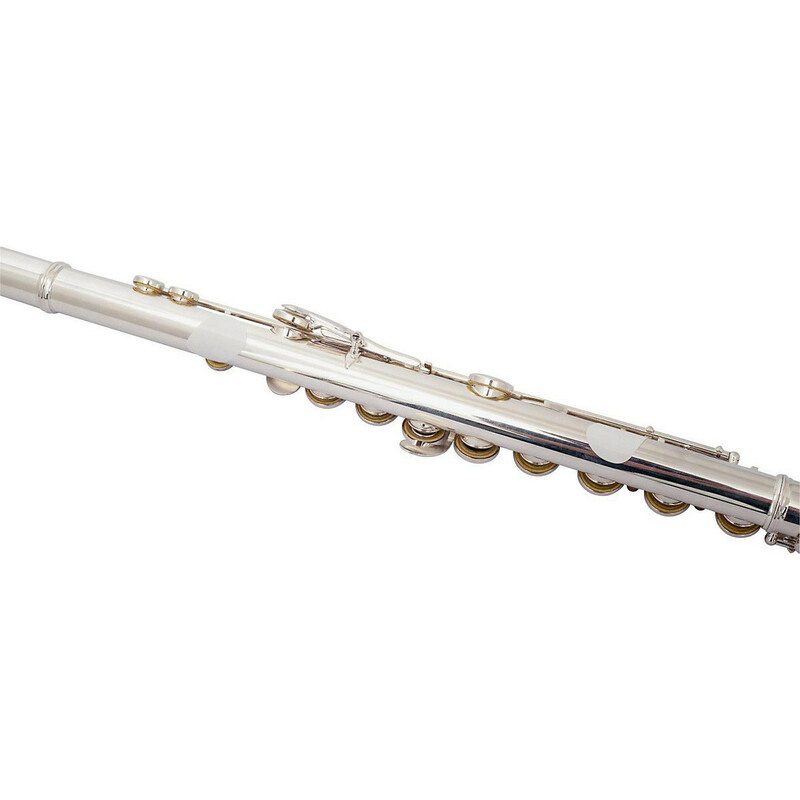 Ideal for beginners and professionals alike, the BG Flute Hand Positioner provides extra grip and stability for flute players.